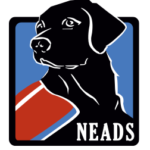 When the three 1st grade classes at Martin Elementary School in Green Bay, WI took part in the December webcast hosted by Jessica Kensky and Patrick Downes, they were so inspired by Jessica’s story and her experiences with her NEADS Service Dog, Rescue, that they wanted to do something to give back to the organization that trained Rescue. Along with the check were letters from each of the children thanking NEADS for our work. 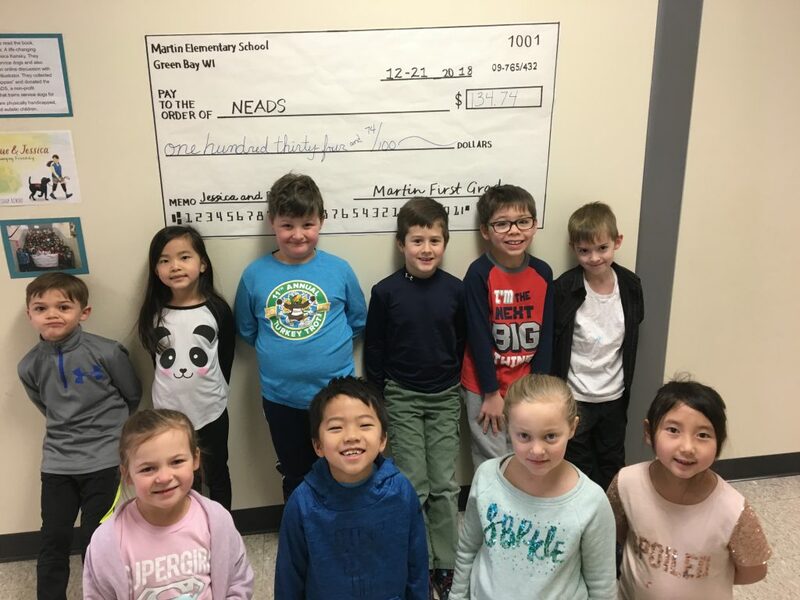 On behalf of all of us at NEADS, thank you, Martin Elementary!